ID photographs come in all sizes. In the UK a majority of them are Passport sized, but international they can vary quite considerably. 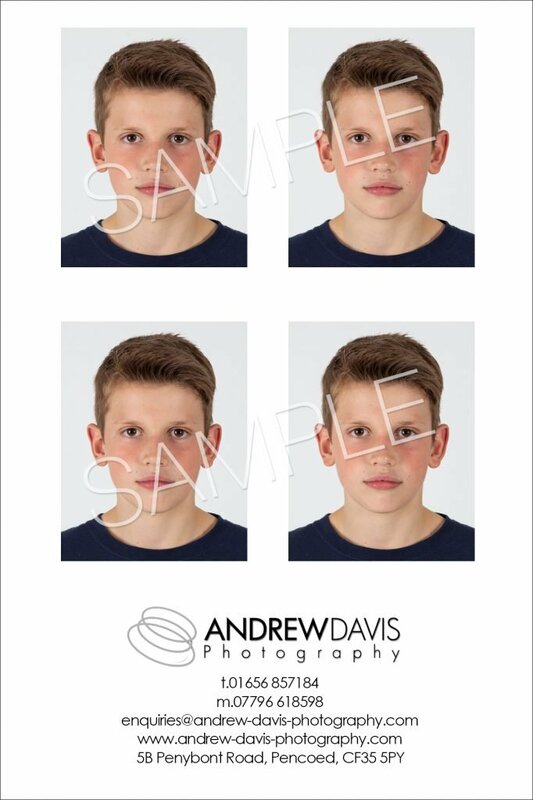 So, if you’re looking for a passport photo then look no further. You can have them printed, digital or both. Passport size, suitable for UK Driving License, Blue Badge, Bus Pass, Gaming License, Fishing License, Gun License, etc. These vary by country in size and often require more work than a standard UK passport. It is often possibly to get passport photographs taken without an appointment. However, please understand that if I have a sitting (other than for ID photographs), then I wouldn’t be able to do the shoot immediately.